Resources | Teaneck Junior Soccer League, Inc. 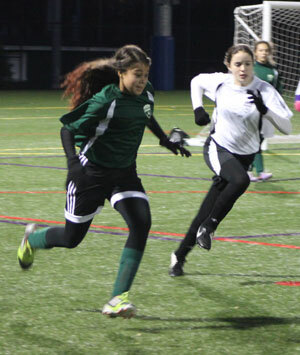 Detailed training programs are available for FC TEANECK and REC Soccer teams. Coaches and team managers can communicate with players and their families via the TeaneckSoccer.com website. See Team Management Guide for details. Reference guide from Sideline Sports Doc and US Club Soccer on the injury management of youth soccer players. Download The Coach's Guide to Youth Soccer Injury Management. A Teaneck Accident Report must be completed by the coach whenever a player is injured and requires medical attention. Forward the completed report to .